As well as the Smash Bros. 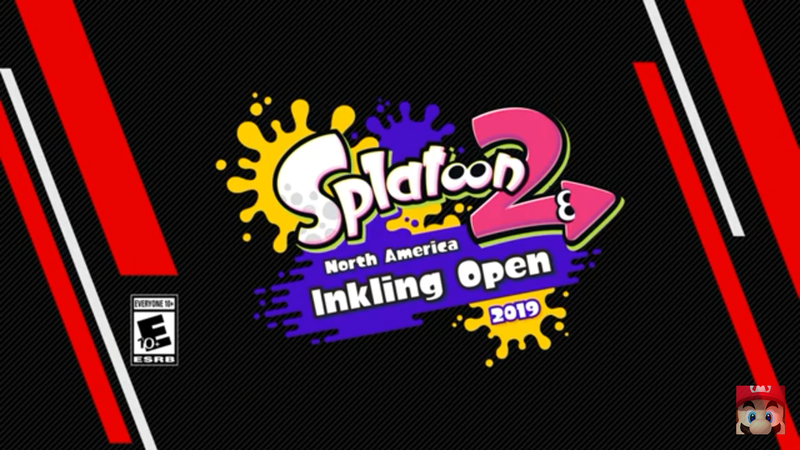 Ultimate NA Open 2019 Finals, the Splatoon 2 North America Inkling Open 2019 finals were also hosted at PAX East last weekend. Nintendo have uploaded Splatoon 2 NA Open tournament in three parts on their YouTube channel, which we have embedded for you to watch below.